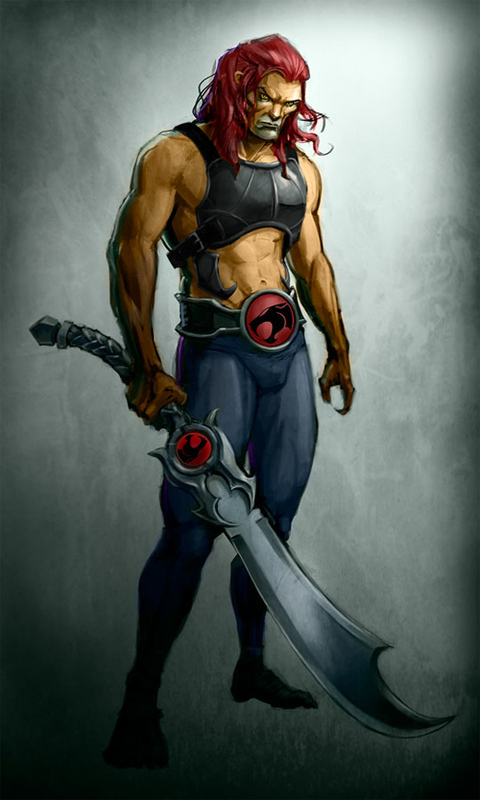 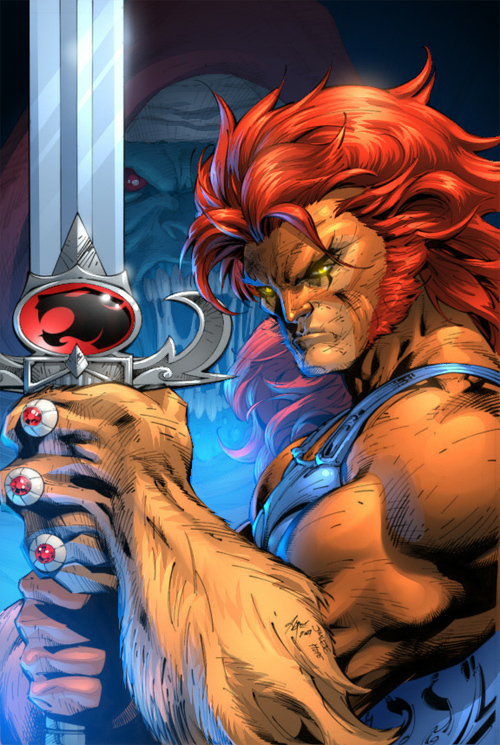 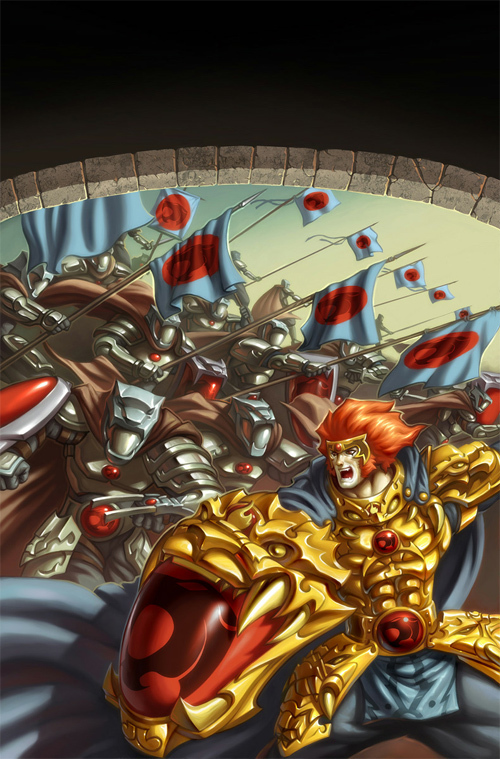 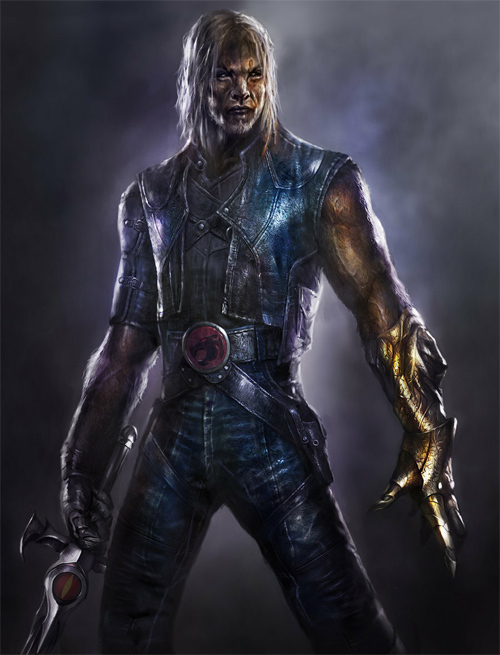 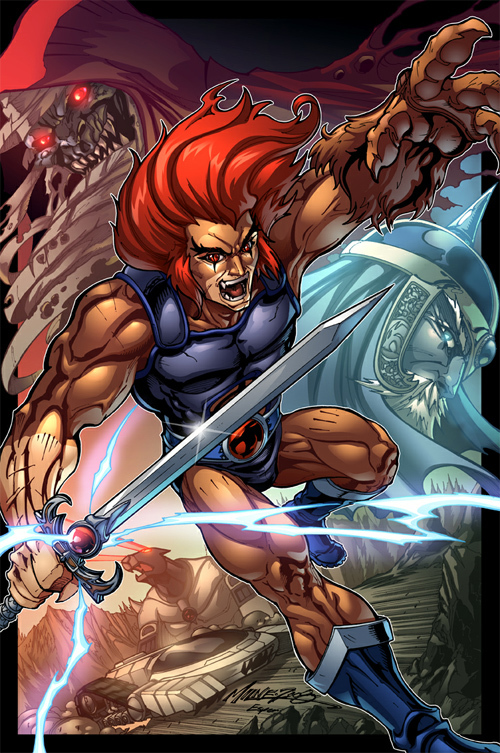 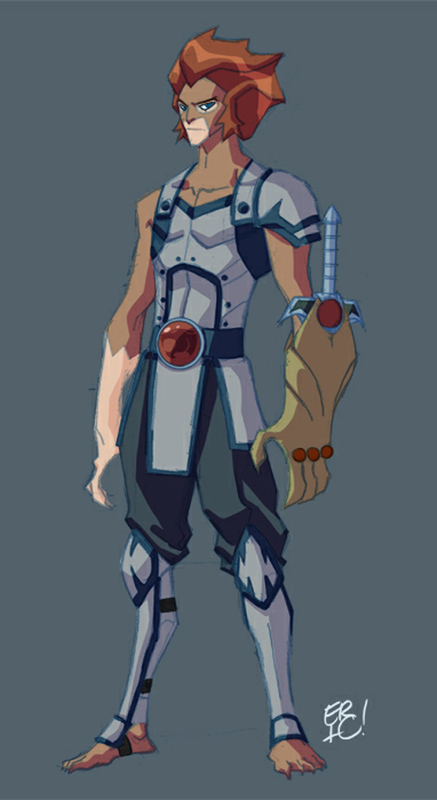 The leader and the fictional and hereditary “Lord of the ThunderCats” is Lion-O. 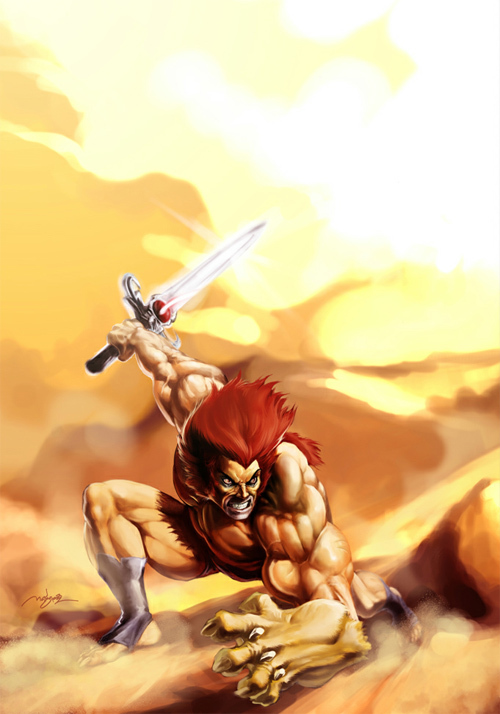 The character wields the legendary Sword of Omens, which is able to fire bolts of energy and allows him to see across great distances with its power of “Sight Beyond Sight”, and the Claw Shield, a gauntlet that launches grappling lines from its claws. 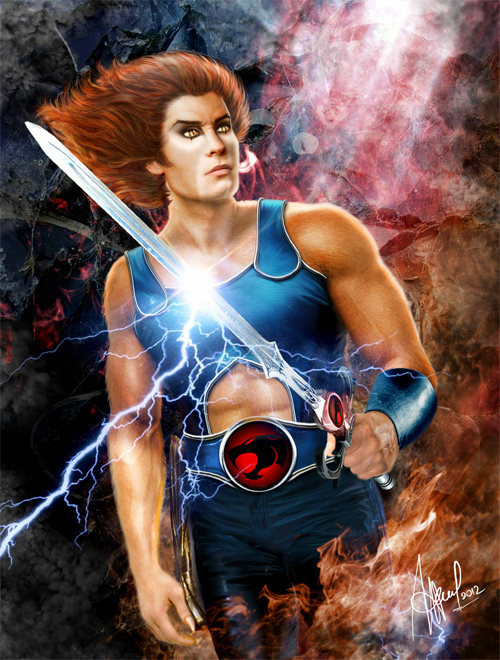 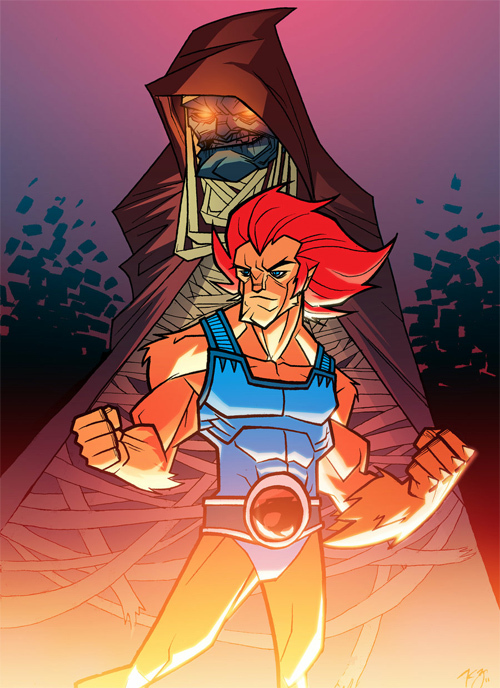 Lion-O was only a boy when Thundera was destroyed. 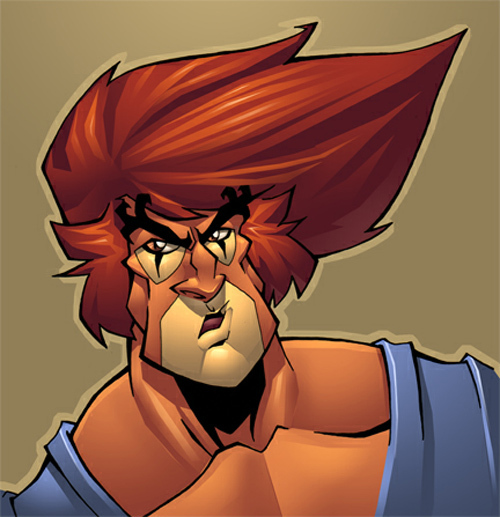 Lion-O aged to adulthood during the trip to Third Earth when his suspension capsule failed to prevent him from aging too much. 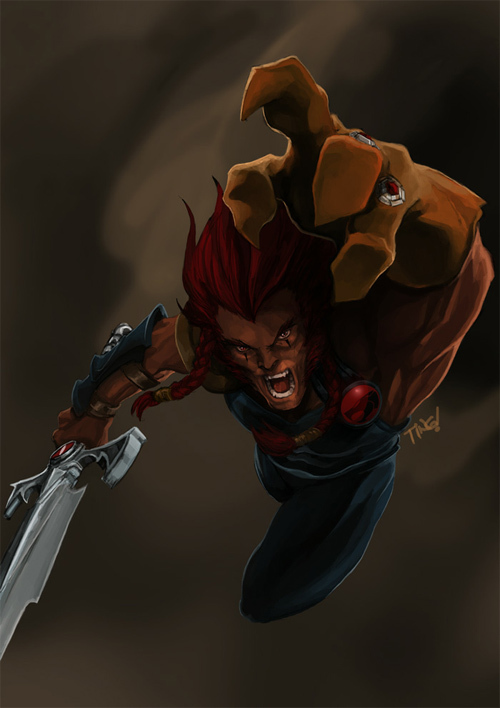 Although cunning and skillful, he is truly a child in a man’s body, and throughout the series, must learn what it takes to become a true leader and gain true maturity. 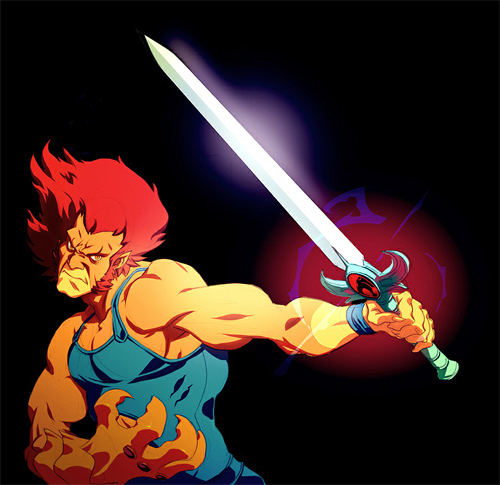 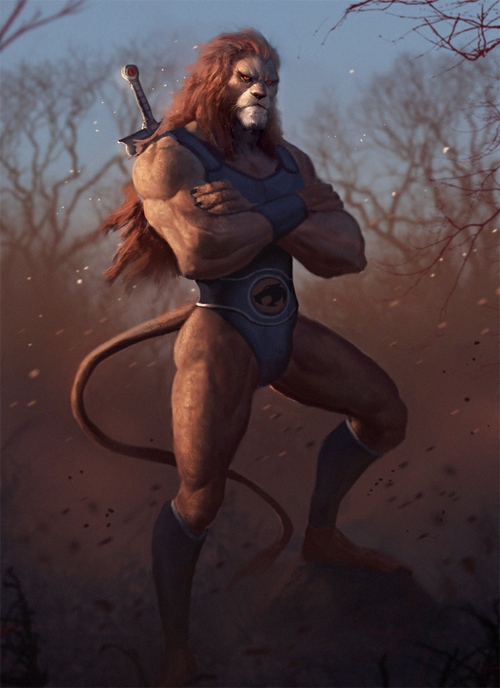 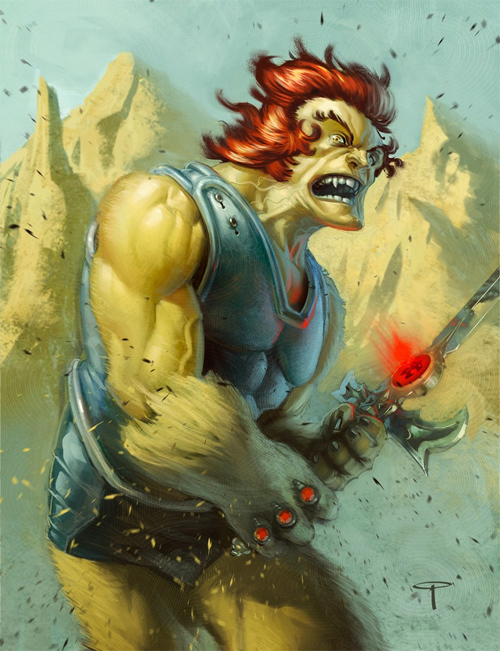 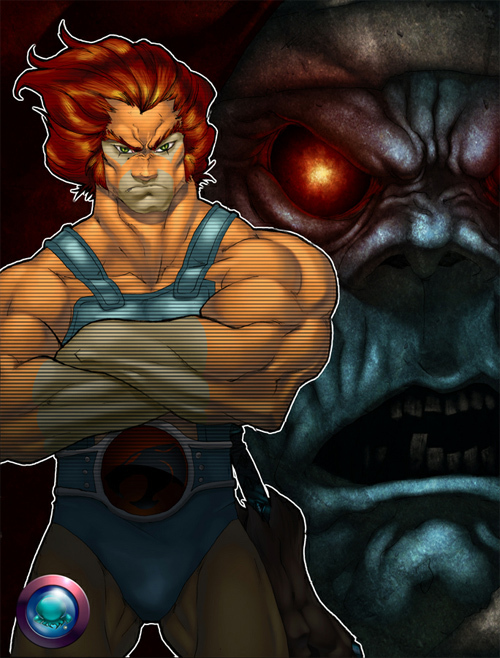 22 Lion-O Artworks is a compilation of Lion-O inspired artworks to add inspiration to your creative juices. 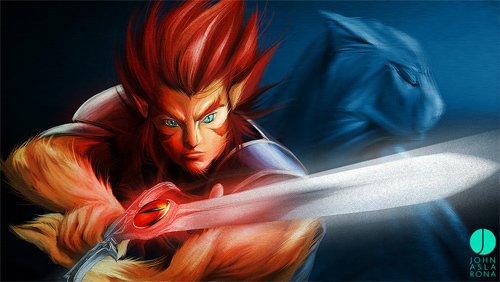 Check these out and see the imagination at work!!! 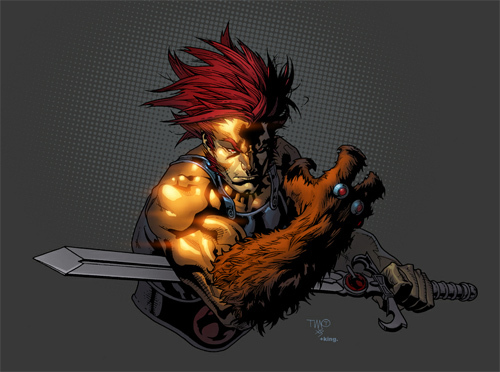 When Lion-O arrived on Third Earth he was an adult, he did not have the chance to age naturally, thus he was a child in an adults body. 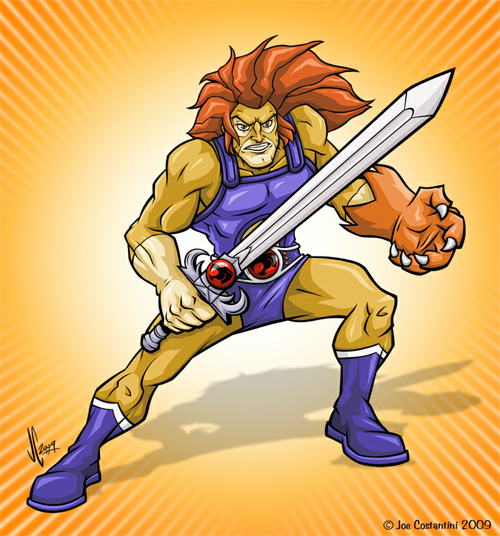 He was immature and headstrong. 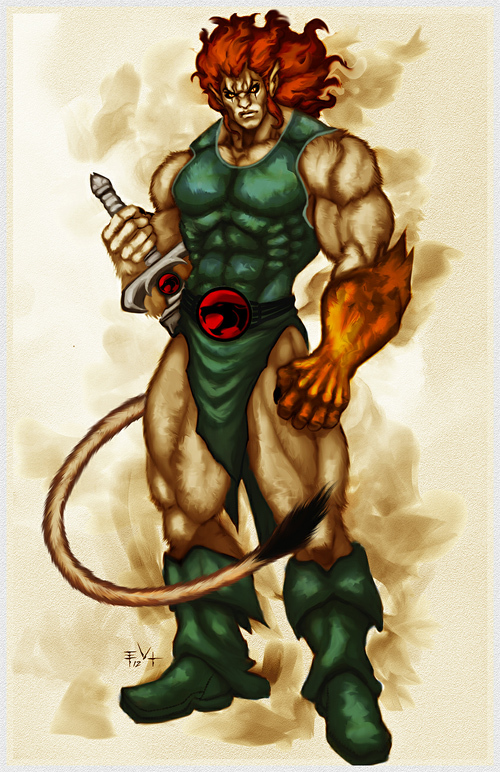 It took him a long while to mature, it was a very difficult process. 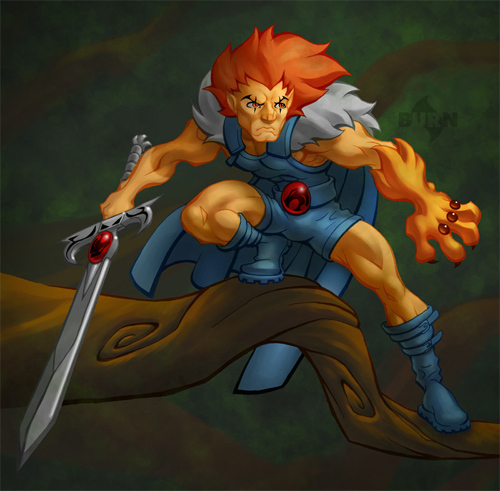 Lion-O! 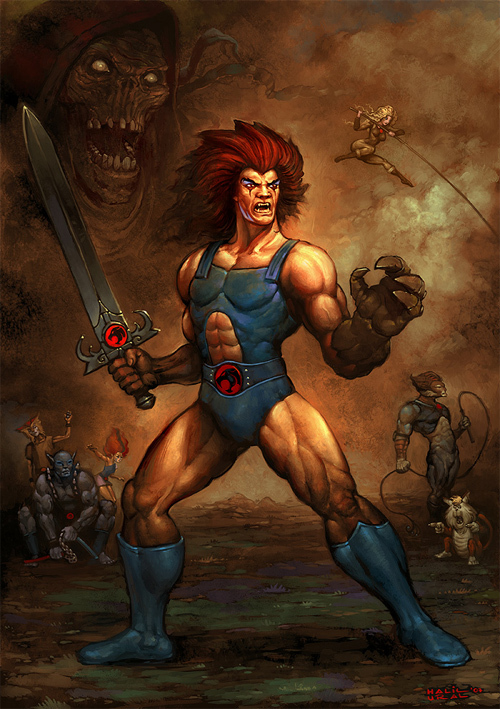 I miss the Thundercats! 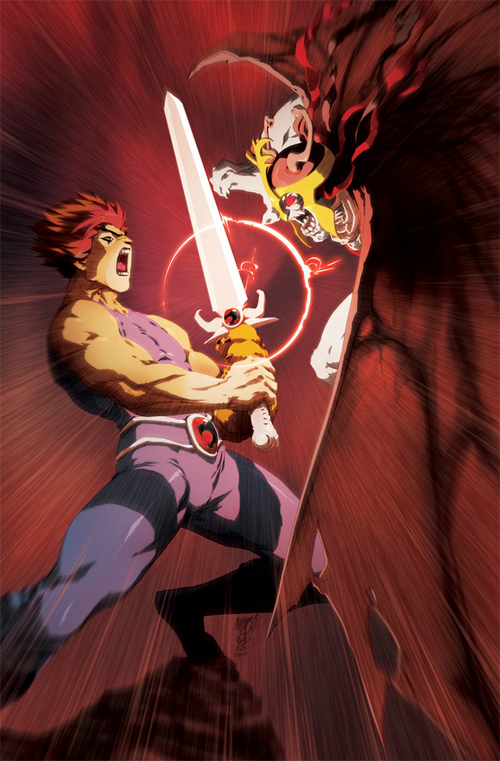 Very beautiful works.